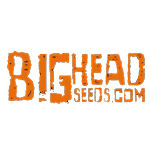 Big Head Seeds - Julies Cookies. Free US delivery. Julie’s Cookies. BigHead’s re-working of the legendary multi cannabis cup winning Girl Scout Cookies delivers you the best of all worlds. 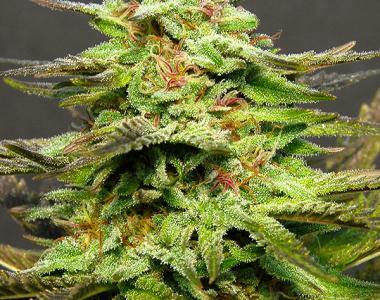 A stable, easy to grow, mould resistant, beautifully colourful plant that delivers heavy, potent yields of the fruitiest, most delicious sugar coated buds. Then the fun really begins. A relaxed sense of well being rises to a clear plateau of blissful euphoria. Full body ecstasy. The taste and aroma is a heady mix of cinnamon and fruitcake. She is one potent lady a little goes a long, long way.